In a dark theatre with a vastly empty and deep stage sat a band, a table with a chair, and Mitski. The empty stage gave Mitski a power, a strength that many haven’t witnessed in a live performance before. 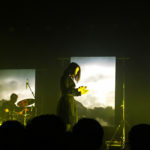 This wasn’t a band performing songs for the entertainment of a crowd; Mitski took the sold out Englert Theatre through a foggy journey and came out with an intimate individual connection with the crowd. This performance is one that is not common at the Englert, or in Iowa City at all, for that matter. This show caused hundreds of people to suddenly click in, to all feel the same air going into their lungs, as they saw this artist sing beautiful and heart-gripping music. 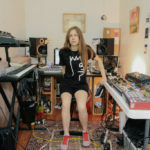 Going into this concert, I knew little about this rising star from the indie-rock world. I heard whispers of her name and the songs that she made, but when she was announced to perform at this year’s Mission Creek, the excitement was flooding. Everyone I knew was saying her name, everyone I knew exclaimed their want for tickets. The Englert doesn’t host concert where everyone stands often. Acts that come here normally perform to a sitting, relaxed, and tempered audience for the most part of their show, with only a brief moment of standing and grooving towards the end. This was different. The whole crowd was standing before the second opener, Jay Som, even finished. 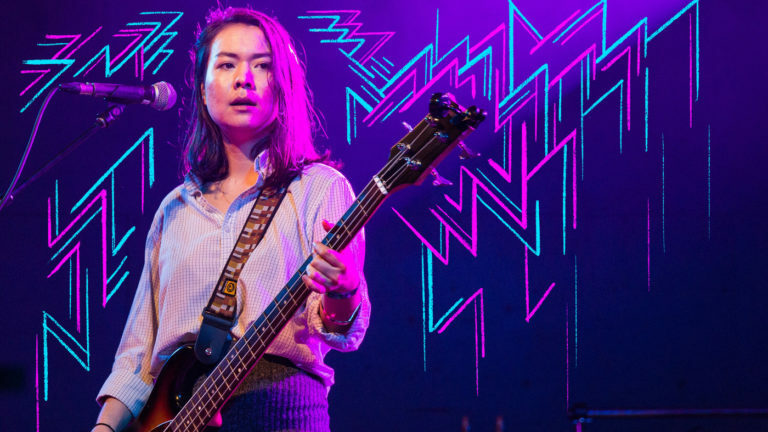 With neon lights and yoga-like dancing, Mitski caused the crowd to erupt with noise. 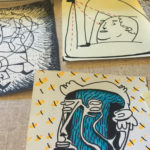 The fascinating use of movement was brought through her entire set, with each subtle movement of the body feeling just as choreographed as the outburst of turns and jumps. Mitski kept up this athletic dancing and singing show, ending it only briefly for the two times she addressed the audience and at the end, when the stage was empty and only she and a guitar sung the final songs of the night. 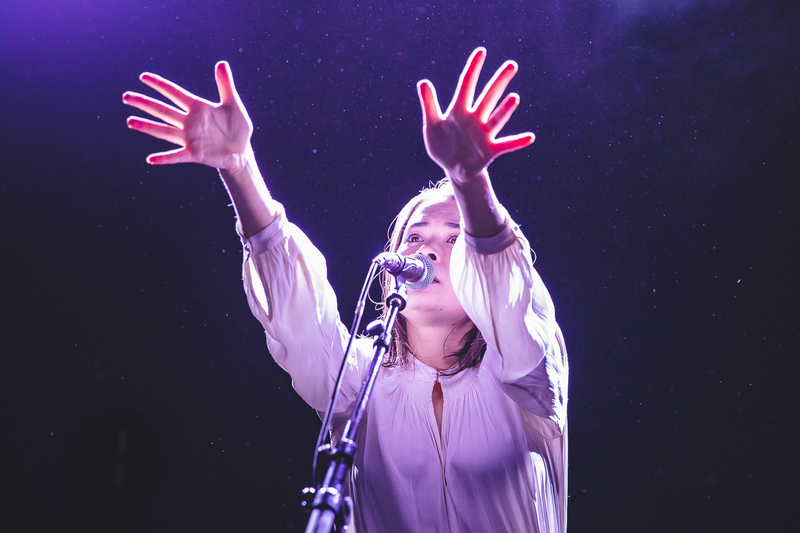 When Mitski did address the audience, her interactions were one of tamed love and humbleness. Between a song and she would simply say “Thank you so much for being here. I’m so grateful for you.” Then the audience would scream back their cacophony of love. Mitski would hear this wall of sound, nod, then the lights would dim and she would sing again. This feeling of gratefulness for the love of music made the songs that much better. They didn’t feel like an artist performing these songs because they knew people would go insane over them. 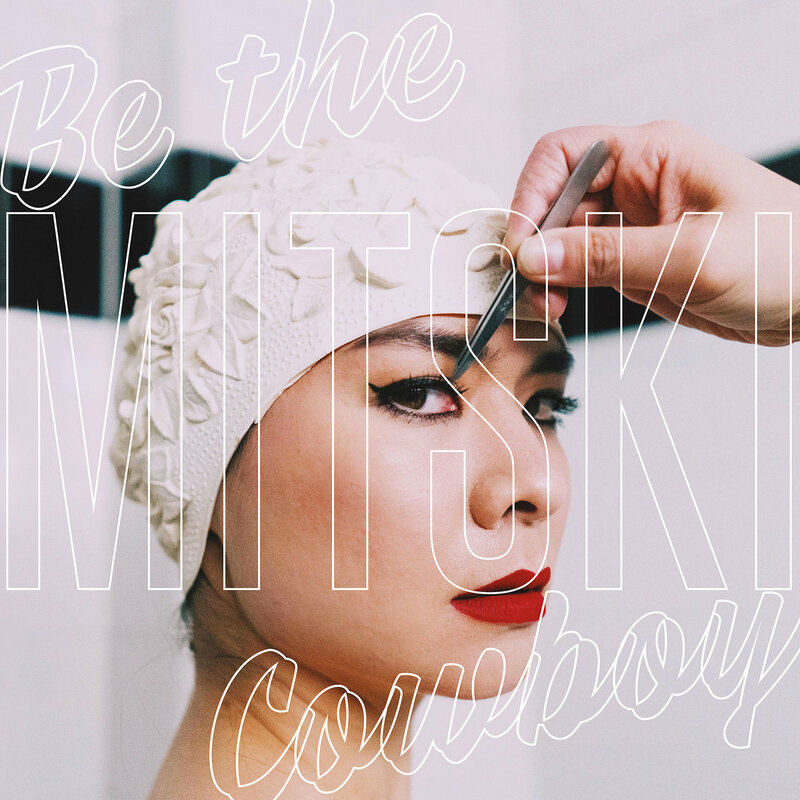 It felt like Mitski invited us in to show us something she thought we would like, and only then, after seeing the reaction, would simply be proud that she did it with these people.